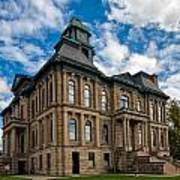 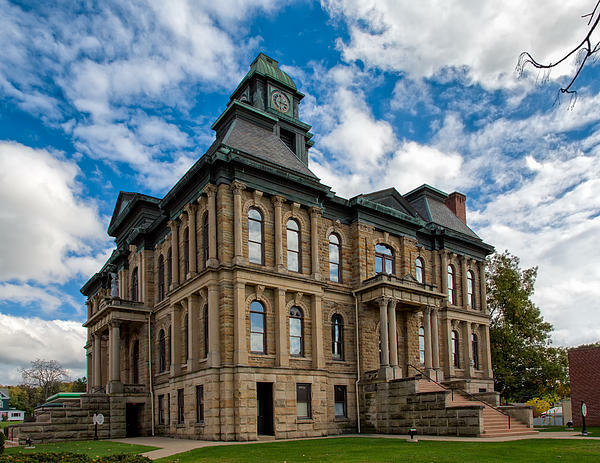 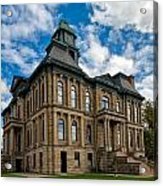 This is the third iteration of the Holmes County Courthouse, in Millersburg, Ohio, and was built in 1886 in the same location as the previous two. Because of the county's exceptionally large Amish population, the courthouse features a parking area with use restricted to horses and buggies. 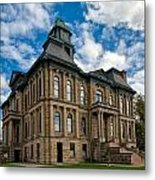 In 1974, the courthouse was listed on the National Register of Historic Places, qualifying for inclusion because of its historically significant architecture.